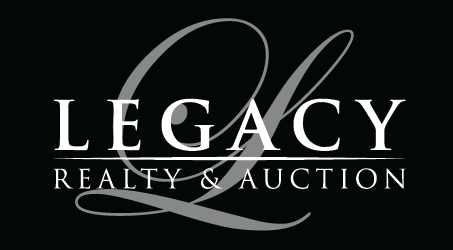 425 West Main Street, Staunton, IL.| MLS# 19007289 | Legacy Realty and Auction (618) 717-0800 - MetroEast Illinois Homes for Sale, Property Search for MetroEast IL and homes for sale. Location, Location, â¦Location! 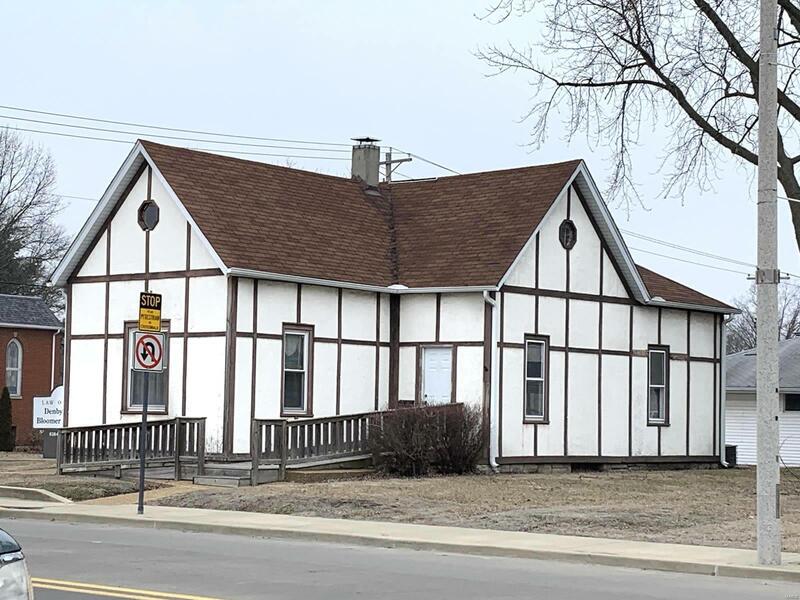 This property is located at the corner of IL Route #4 and West Main Street. Place your business on one of the busiest corners in Staunton. The building is currently being used for professional services. The main floor has over 1200 sq ft with 3 offices, reception area, bathroom, and kitchen. Note, the second floor and cellar are not included in the sq ft. The lot is 75â x 90â with a paved parking lot roomy enough for at least 4 cars. A ramp leading to the front door makes it handicapped accessible. The second floor would make a great storage area while the basement contains the water heater and heating/ac unit. 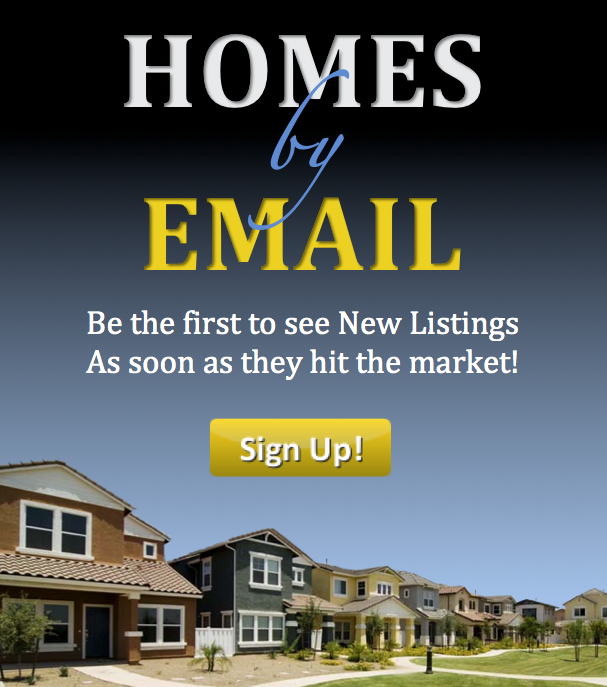 Make an appointment to see this property by calling the listing agent.